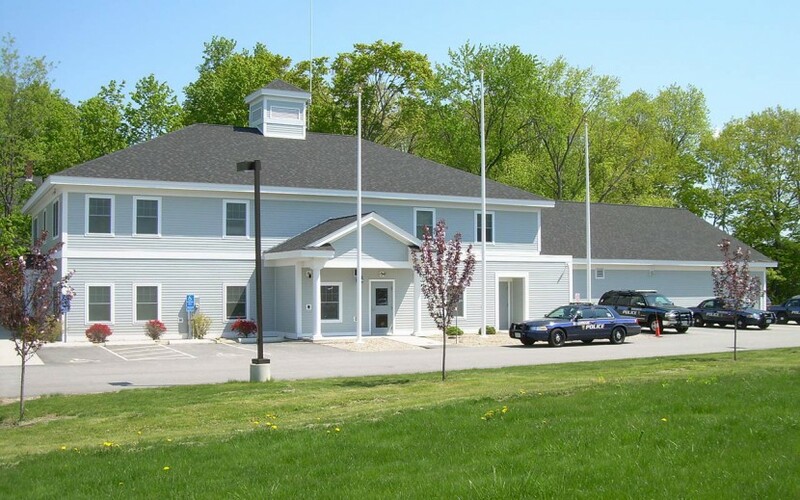 Structural design services for this municipal project were provided by Emanuel Engineering Inc. 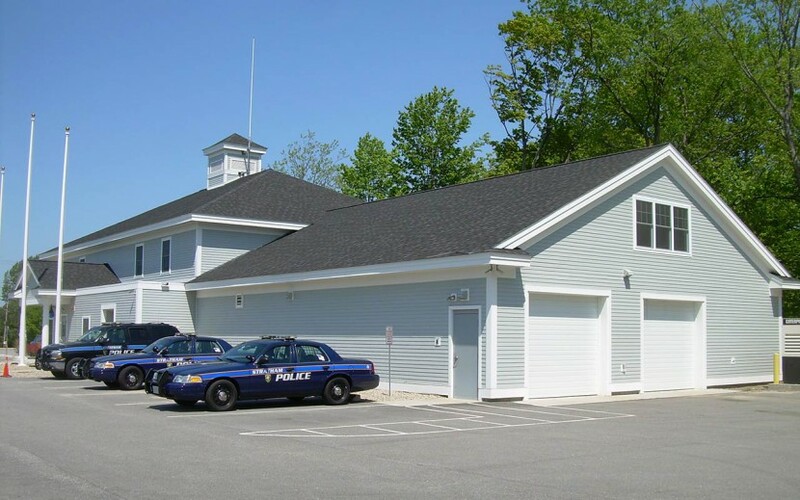 This 6,200 SF police station was constructed with wood stud bearing walls and concrete masonry bearing walls. 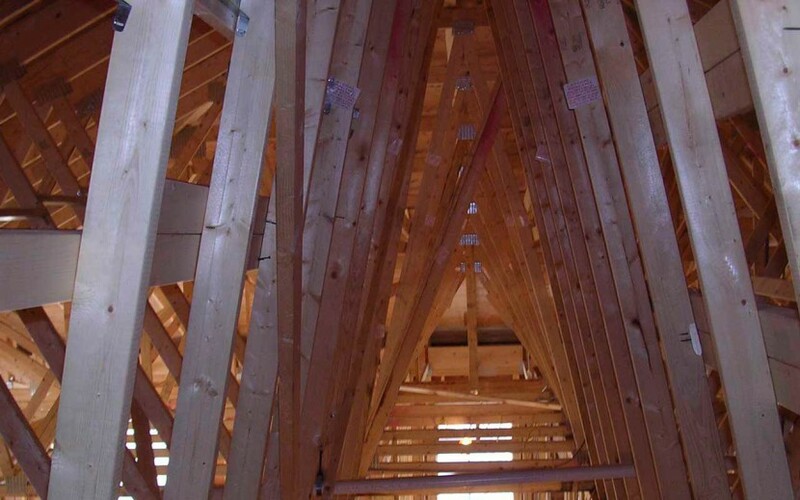 The floors and roof were both framed with wood framing members. 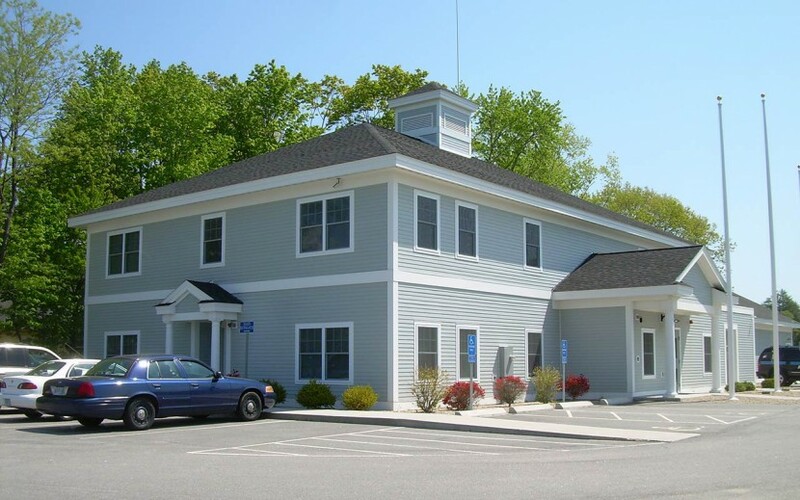 The project featured a clear span sally port, fitness room, and training room.